Have you or a loved one been involved in a car accident or injured from a slip and fall accident? 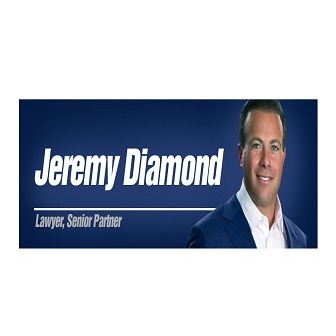 You may need a dedicated personal injury lawyer who works exclusively in the field and understands it through and through. 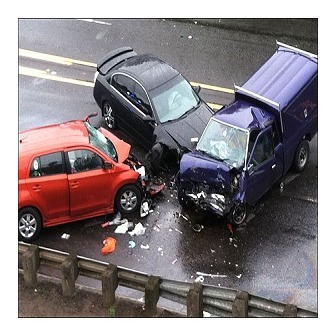 Our team of award-winning accident lawyers and personal injury lawyers will help get you the compensation you deserve. 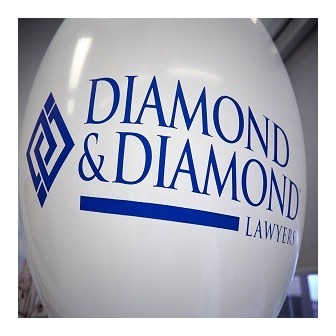 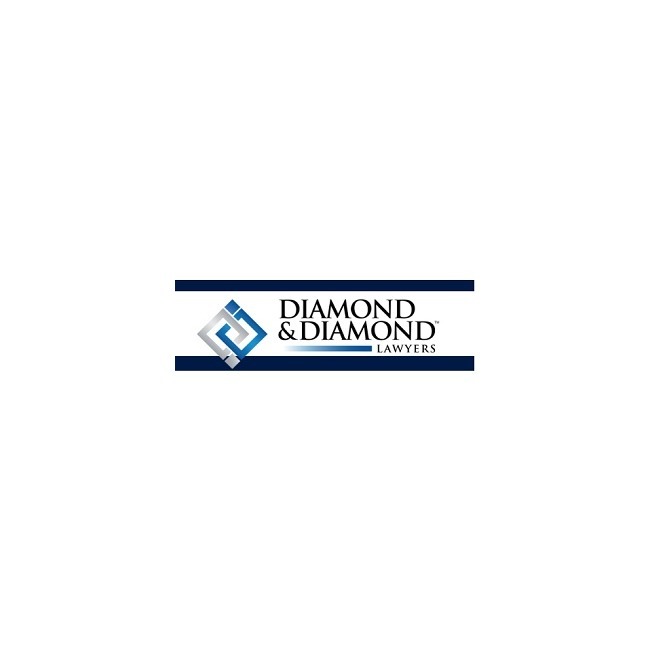 Diamond and Diamond Personal Injury Lawyers have served clients in Toronto and across Ontario for 30 years by practicing exclusively in the area of personal injury law. 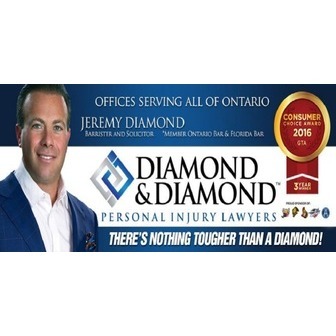 Our proven success of helping victims through car accidents, slip and fall injuries, animal & dog bites, brain injuries, work-related injuries, wrongful death cases, long-term disability and other insurance claims has helped us claim 3 consecutive Consumer Choice Awards and multiple Readers' Choice Awards. 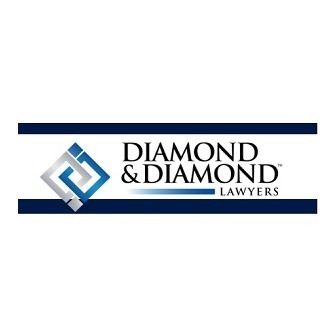 Each case is unique, our team of personal injury lawyers will make sure you receive attentive, assertive advice and get the compensation you deserve.